Cyan Racing, the operation that ran Volvo's 2017 title-winning World Touring Car Championship programme, will return to World Touring Cars in 2019 after unveiling a car built to TCR regulations. 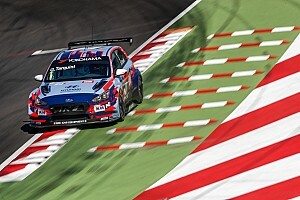 The squad, which has skipped the first year of the new WTCR World Touring Car Cup era after clinching the final WTCC manufacturers' and drivers' titles, revealed last month it was working on a tin-top project with Geely automotive brand Lynk & Co for the 2019 season. It would not disclose further details about the nature of its programme, which was based on Lynk & Co's as-yet unreleased 03 saloon car and expected to be built around the TCR framework that is now in place in the new world cup. Cyan revealed its TCR challenger, which will be campaigned in the WTCR world cup from 2019, at an event at the Fuji circuit on Friday. Last year's WTCC champion Thed Bjork, who is currently in WTCR title contention for Yvan Muller's YMR Hyundai outfit, has been announced as its first driver. 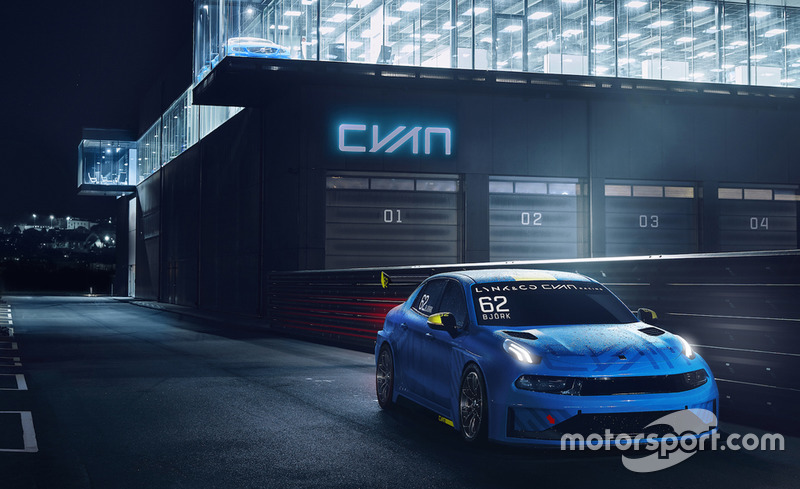 ”Our ambition as a race team is to reclaim our world title and explore new ways of automotive performance together with Lynk & Co,” said Cyan Racing CEO Christian Dahl. Bjork, who won three-successive Scandinavian Touring Car Championship titles with the squad before it stepped up to the WTCC for 2016, added: "To once again aim for the world title when starting my seventh season with Cyan Racing is a dream coming true. "Combined with this groundbreaking cooperation with Lynk & Co that will include the development of a high-performance concept road car is nothing less than amazing." Chinese-Swedish brand Lynk & Co was established within Geely's automotive division in 2016. 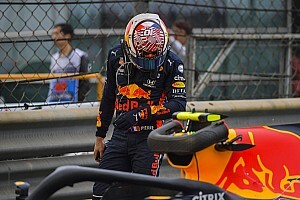 The 03 is the third road car it has developed, and is due to reach customers in China next year and in Europe from '20. 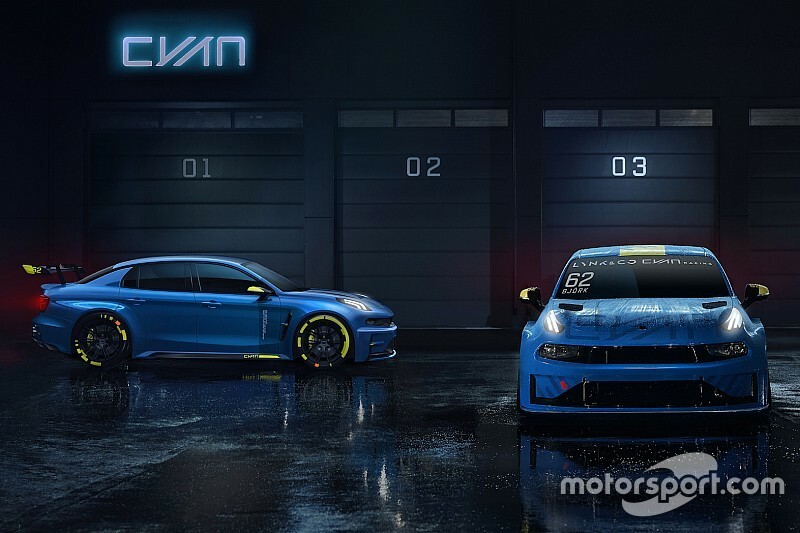 Cyan is also working on a 500bhp performance car in collaboration with the brand, which has been dubbed the 'Lynk & Co 03 Cyan' and is described by Cyan as its "interpretation of a TCR race car for the road". 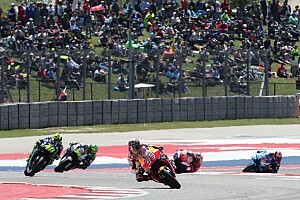 The project has been carried out under the direction of the Geely Group Motorsport, which succeeded Polestar - the Volvo brand through which the original WTCC project had been co-ordinated - in directing the group's motorsport activities. Alexander Murdzevski Schedvin, who had headed up Volvo's WTCC project, was appointed the group's head of motorsport when GGM was established in March.